The Richie Pugh coached side created an upset defeating England 12-0 in a tough pool match tonight. Ethan Davies scored the first try of the match to put Wales on the scoreboard 5 minutes into the first half. A successful conversion ensures they lead England 7-0 at the half-time break. It was a tough battle between the Welsh and the English side as both teams were relentless in their defence throughout the match. 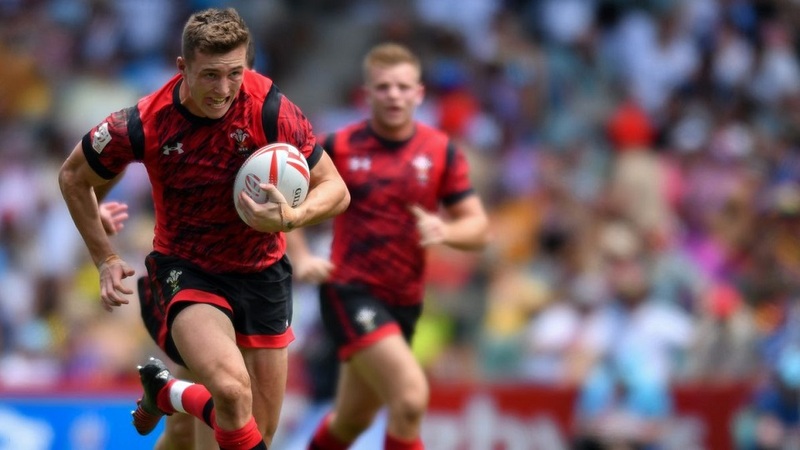 However, the constant attack from the Welsh cracked the defence of the English side seeing Cai Devine running through to score the winning try for Wales.